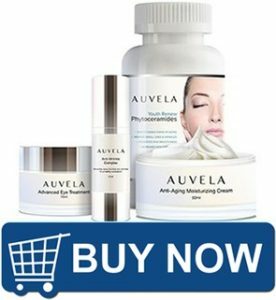 Auvela Cream > Blog > Blog > What are the factors that determine premature skin aging? The skin is permanently affected by the environmental factors and we are constantly searching to maintain its beauty, to improve its texture and to search for solutions to diminish this factors aggression. A healthy skin means wellbeing and youth. Over the years, many studies and scientific researches were carried on to determinate the factors that affect our skin. We all know that the skin is the largest organ of our body. It’s curious to know that, even if the aging signs will be visible later on, the aging process begins at the age of 20 when the collagen and elastin levels start to diminish. The skins regenerative function starts to decrease by 10% after the age of 30. So, pay attention to this important age stage of skin aging! 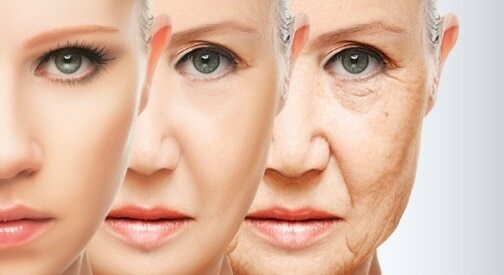 Heredity: Skin aging is influenced by genetic factors. Look at your parents’ skin and you can imagine the way your skin will have the tendency to age. Some of the intrinsic aging signs are dry skin, fine lines, thin and transparent texture. Hormones: The most dramatic changes take place during the menopause because the levels of estrogen start to decrease. 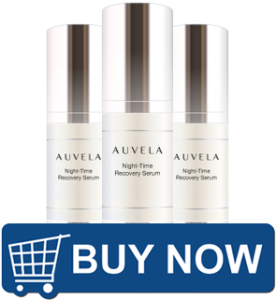 This affects the production of collagen and the skin`s elasticity. Cells: When some of the cell’s functions don`t function as wanted, the cell loses a part of its capacity to regenerate. The skin`s appearance is affected. Sun exposure: Ultraviolets are 80% responsible for premature skin aging, by activating the free radicals. The levels of collagen are reduced and fine lines appear. Also, the skin`s health is affected and we “open the gate” to the possibility of having in years skin cancer. Smoking: Smokers are recognized by the skin`s color because smoking reduces the oxygen flux at skins level by 30%. A smoker’s face will not shine, will not glow. Pollution: Increases the free radicals’ levels and the human organism will not be able to neutralize this enhanced quantity. The skin loses its elasticity, its health. Repetitive facial expressions: Expression lines the result of repetitive facial movements because, in time, the skin loses its elasticity and will tend to retain them. Lifestyle: The entire organism (skin included) is influenced by the everyday choices – the food we eat, the number of hours we sleep, the stress levels, sport etc. Our lifestyle influences skin youth, so pay attention to the life you choose to live. Sleeping positions and gravity: Chin and cheeks lines are due to sleeping on one side, forehead lines are due to sleeping on the belly, so it`s highly recommended to sleep on your back. It`s easier to prevent premature skin aging than to treat it, so being young it’s a matter of choice!